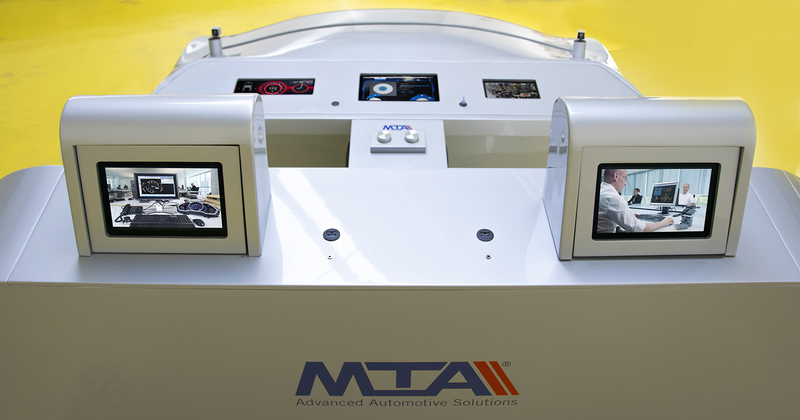 MTA offers a complete in-vehicle system and with state-of-the-art specifications. 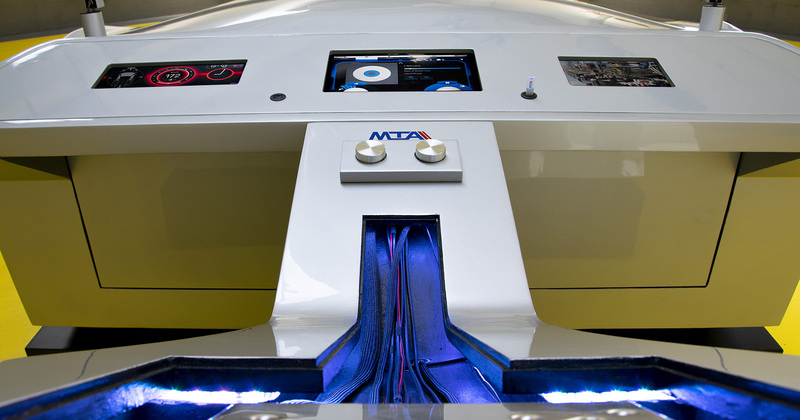 This system manages, even simultaneously, the infotainment, the instrument cluster and a passenger display or a HUD functions, thanks to the presence of an “intelligent” central unit. 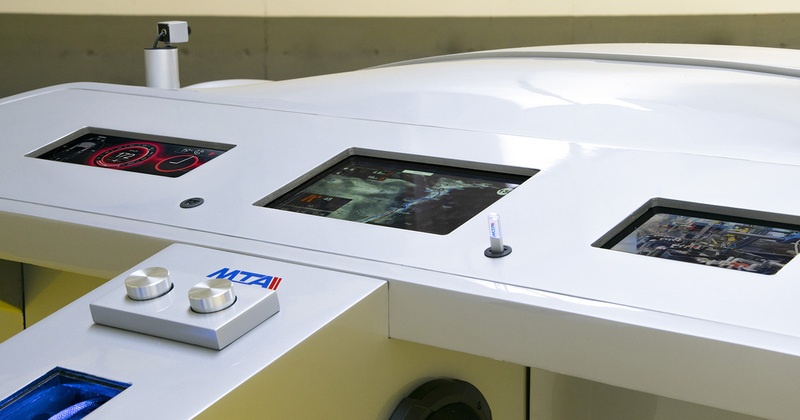 The central unit of the MTA system is developed based on a flexible and powerful architecture that makes use of the Jacinto 6 multicore microprocessor produced by Texas Instruments, which is renowned for its high computing power. 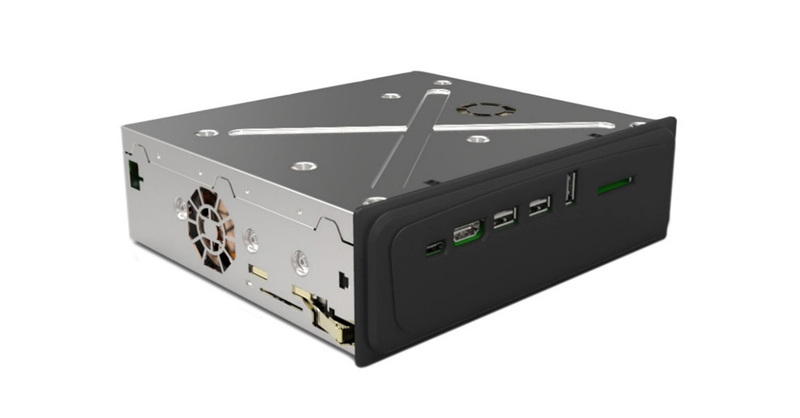 It can handle up to 3 displays inside the vehicle, as well as collect and convey the information coming from the vehicle and from the LTE connection. 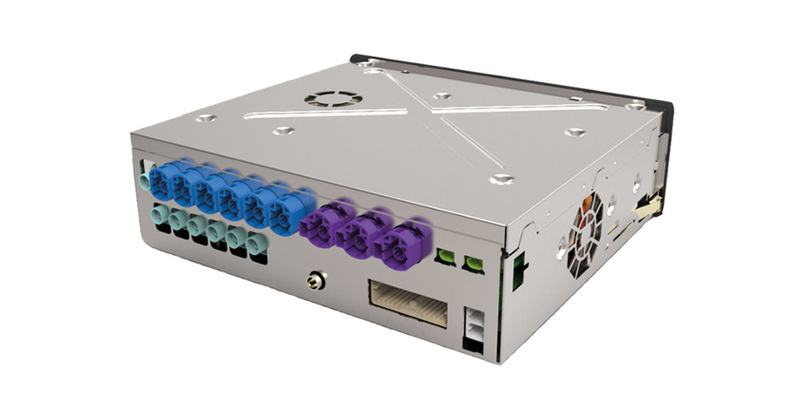 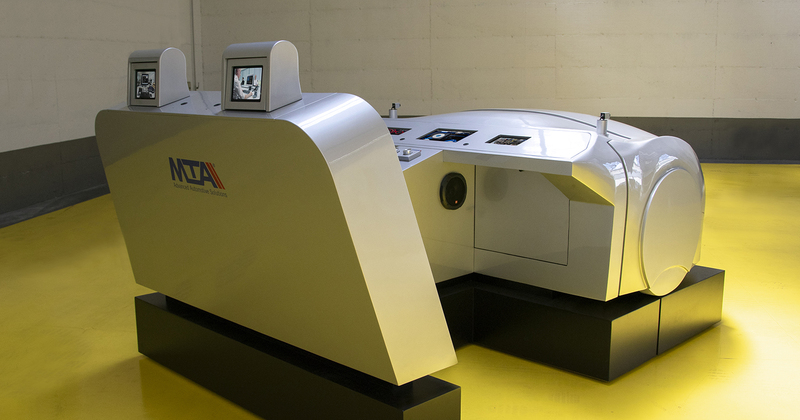 Furthermore, the unit is ready to be quickly adapted for additional functions based on specific customer requirements. 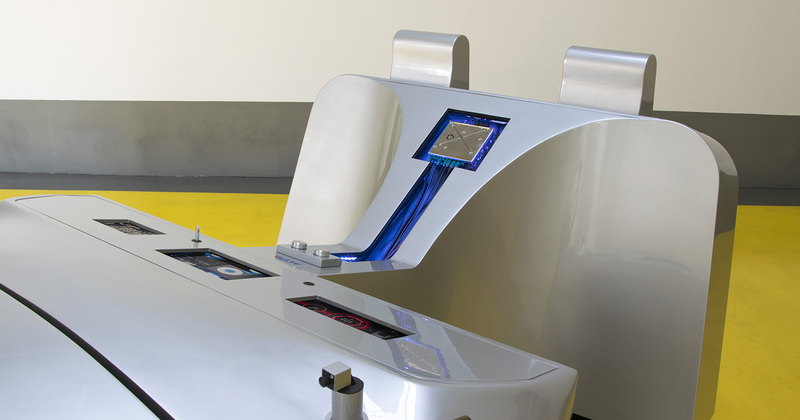 In addition, to allow the integration of information, the presence of this “electronic heart” makes the display and the central dashboard become external devices of the system, thereby allowing OEMs to easily replace them in the transition from one vehicle application to another. 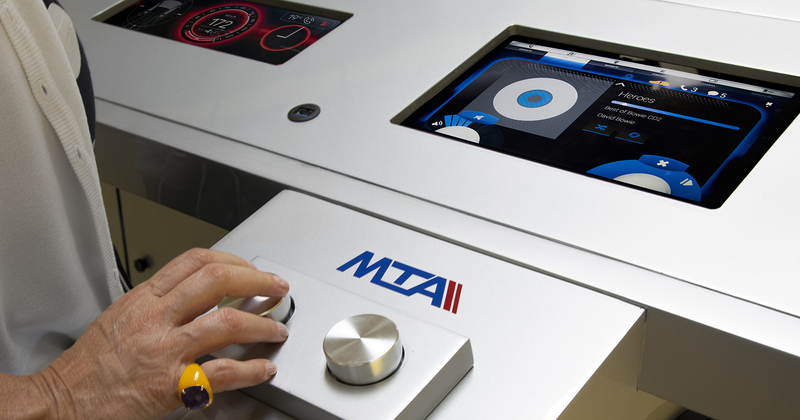 In developing its HMI system, MTA not only focused on the electronic central unit content but also paid a lot of attention to the ease of use for the user, for a completely safe drive, cooperating with specialized companies for this purpose.